A classic of The Sims 2 to The Sims 4. Try to make this hair the next content you create? He is perfect, please create it, I love this hair since the time of the Sims 3. NOTE: it creates the classic The Sims 4 (as they say in Brazil - Hair clay) thanks. 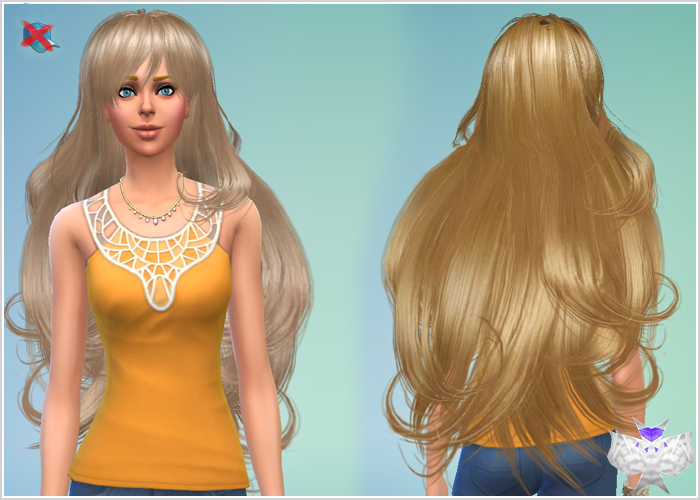 i guess real hair meshes in sims 4 aren't a thing. shame. I can't actually download this (or any of your more recent hairs). It just makes me download some sort of download manager, and the file itself is nowhere to be found. Up on the top right side there will be a 5 second count down. When it ends it will say Skip Ad in yellow. Click that and the hair downloads.